This 2007 2500 Silverado has been exceptionally maintained! It is in like new condition and has tons of curb appeal! its capable 4wd will get you wherever you need to go! Drive home in your new pre-owned vehicle with the confidence of knowing you're fully backed by the CARFAX Buyback Guarantee. 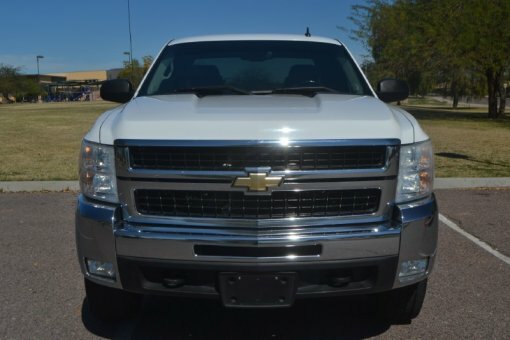 Simply put, this Four Wheel Drive Chevrolet is engineered with higher standards. Enjoy improved steering, superior acceleration, and increased stability and safety while driving this 4WD Silverado 2500HD .